Heimish – Korean cosmetics, which is gaining more and more popularity around the world. Our company makes the delivery of the brand directly from the manufacturer from South Korea. Korean brand Heimish - popular in Korea among the middle segment buyers. 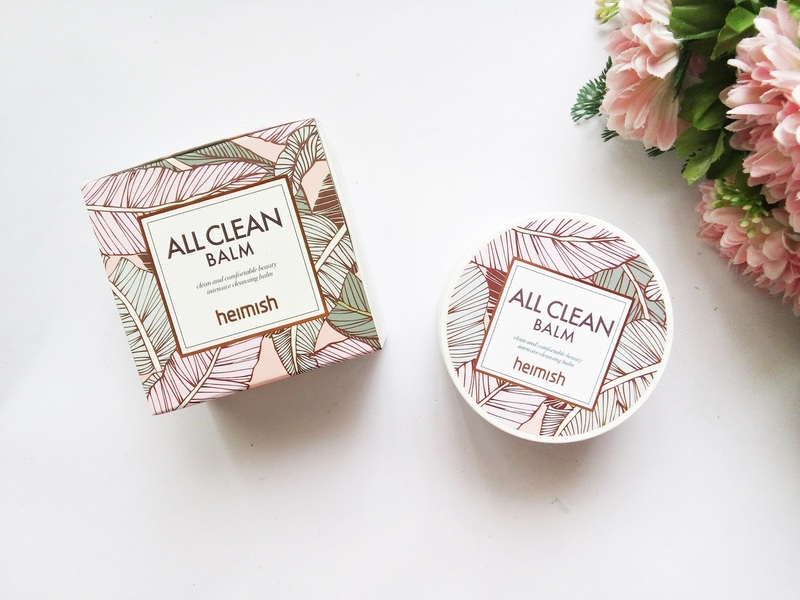 The brand has not a big assortimeni, but it has bestsellers Heimish All Clean Cleansing Balm – which occupies the first place in the ranking of the best of Korean goods, the. we – direct supplier. We have signed long-term contract with the company Heimish brand manufacturer in Korea. We guarantee, that we have the best prices, as the product comes directly from the manufacturer.